It's not often that I can say I have a history with the subject of a high-profile book, but such is the case with the soon-to-be-released Inspired by Tradition: The Architecture of Norman Davenport Askins. 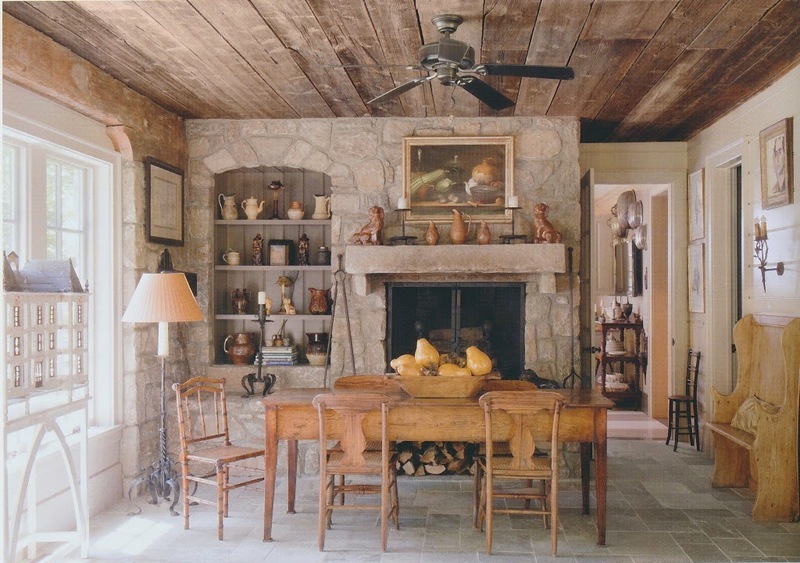 You see, back in the late 1980s, Norman, the influential Atlanta architect and classicist, was hired by my parents to renovate our 1920s-era house. They greatly admired Norman's work, and they trusted Norman to do a sensitive renovation, one which would respect the integrity- and the age- of our house. Of course, back at that time, I was all of sixteen years old, so I don't remember a lot about the renovation process- except the fact that the young male architects who worked for Norman were really cute. Years later, and my parents and I still think that Norman is one of Atlanta's best architects, one who is deserving of his new monograph. Having lived in the South all of his life, Norman is steeped in the history of old houses and traditional architecture. 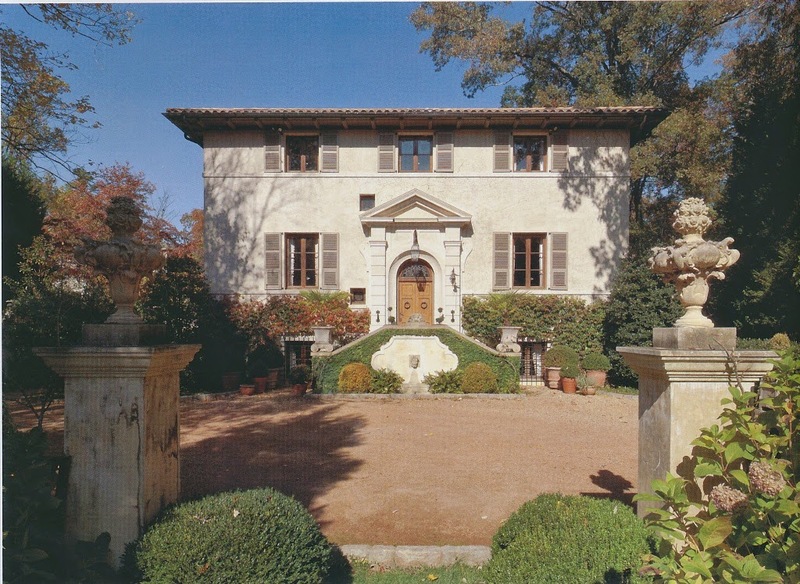 Capable of working in a number of styles, Norman's body of work includes houses executed in the Federal style, for example, as well as those influenced by rural Italian architecture. But as diverse as Norman's work can be, what ties all of his houses together is the fact that they are rooted in tradition. 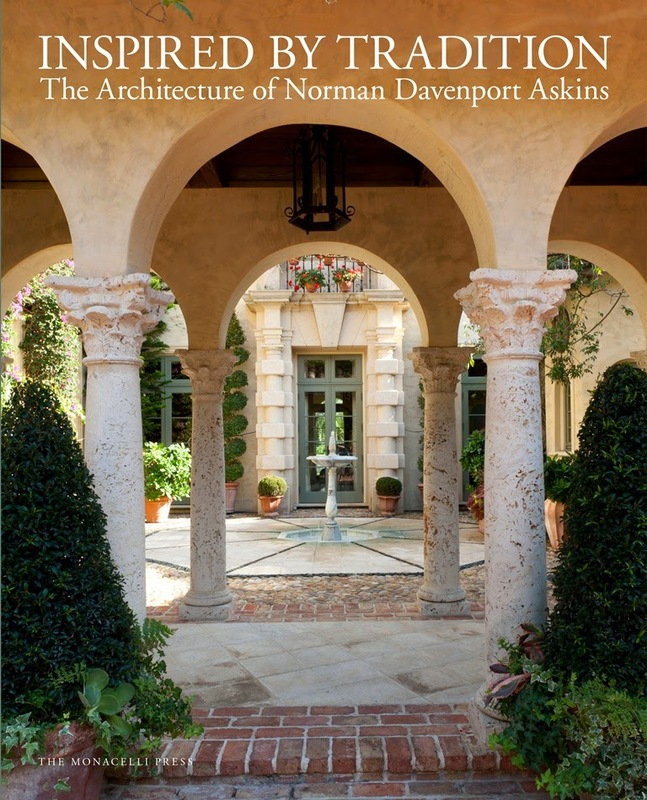 If tradition, gracious homes, and classical architecture inspire you, then I suggest reading Norman's book. Now that I have done so, I am fantasizing about hiring Norman to update my condo. I'll let you know if that fantasy ever becomes a reality. 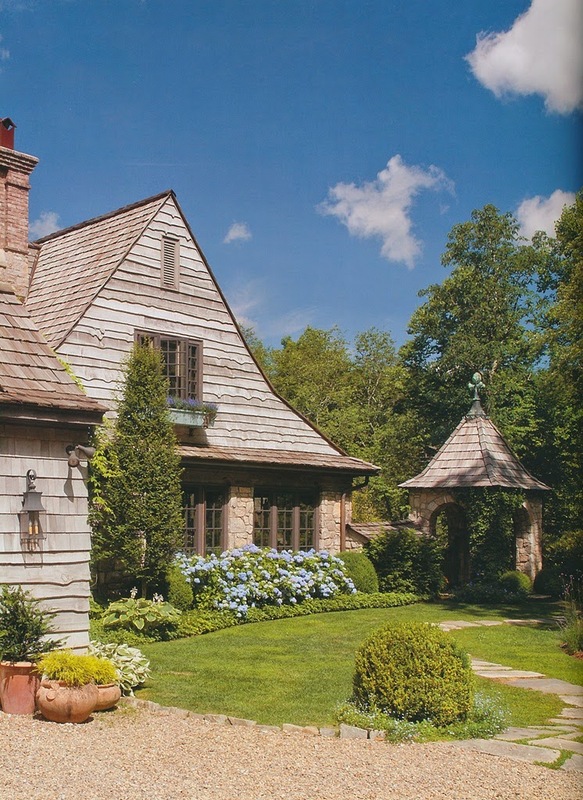 All photos from Inspired by Tradition: The Architecture of Norman Davenport Askins by Norman Davenport Askins and Susan Sully, © The Monacelli Press, 2014. 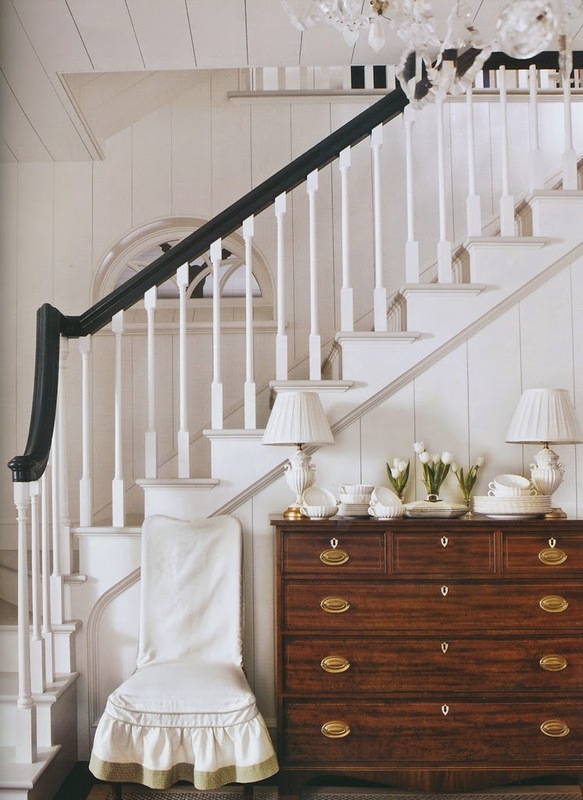 Marvelous book showcasing the wonderful interiors created by Norman Davenport. 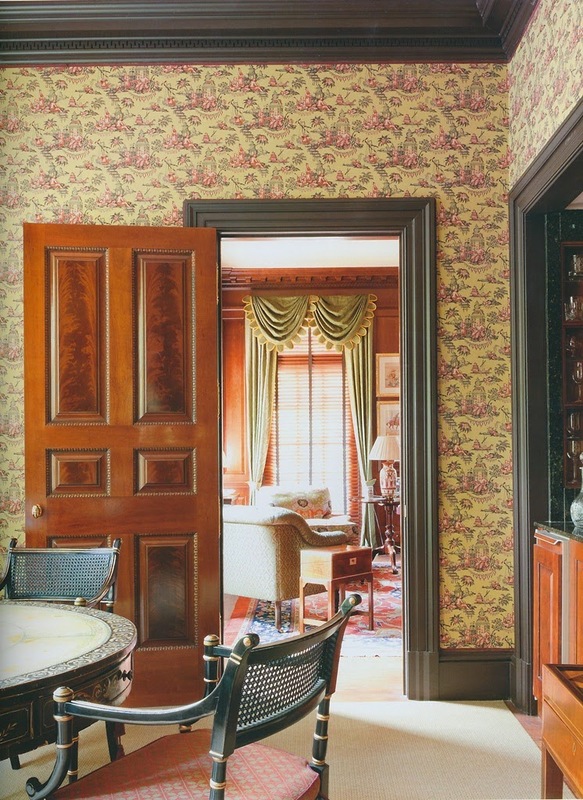 Beautiful and functional spaces that welcome one to gracious living. Completely unfamiliar with him until your post...now obsessed with him as he is truly of another era! Refreshing to see elegance, rusticity and formality all from the same mind and hand! When your done with the condo...send him too me. I just bought his book on his site where he will sign...I can Dream too. Thank you for this gorgeous post on Norman Davenport. 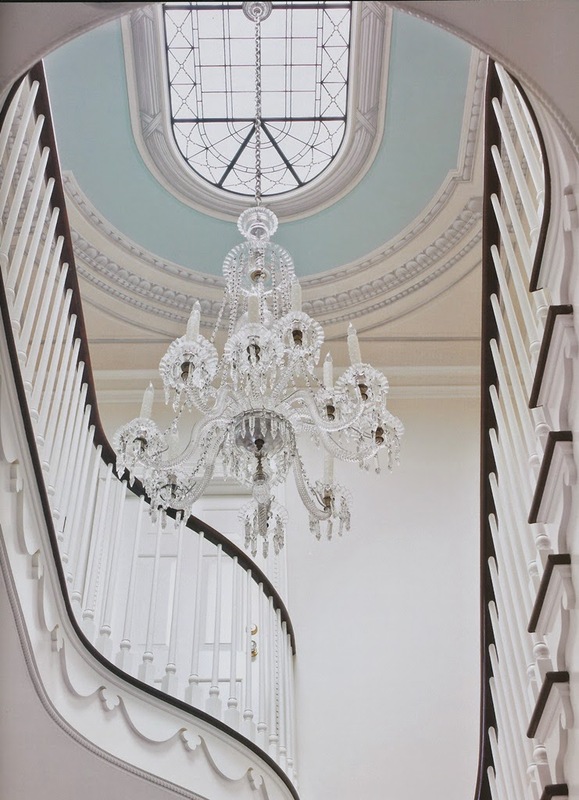 I am as inspired and in awe as you, beautiful, beautiful spaces and homes. Will order the book and savor each and every page, then join you in your dream of having Mr. Davenport transform chez moi. How can I possibly not? Bankruptcy is next! This is a "must have book"! 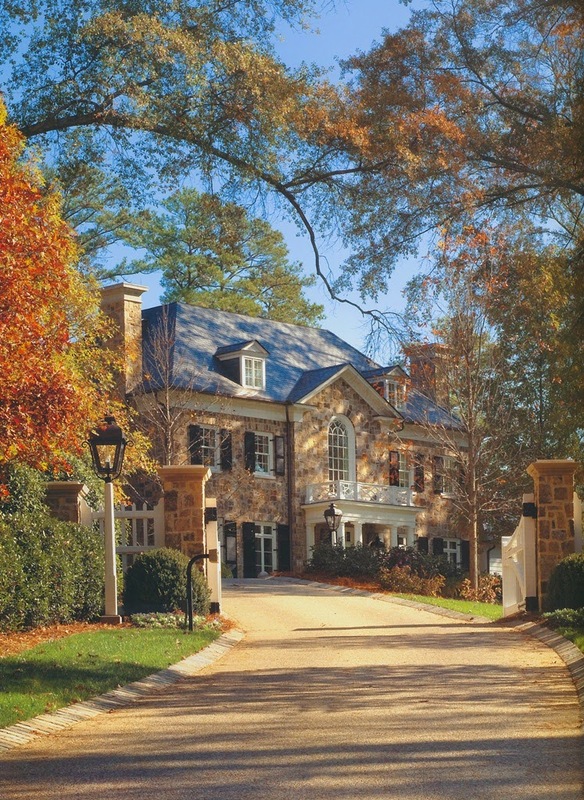 OMG, what a beautiful house! I love it!